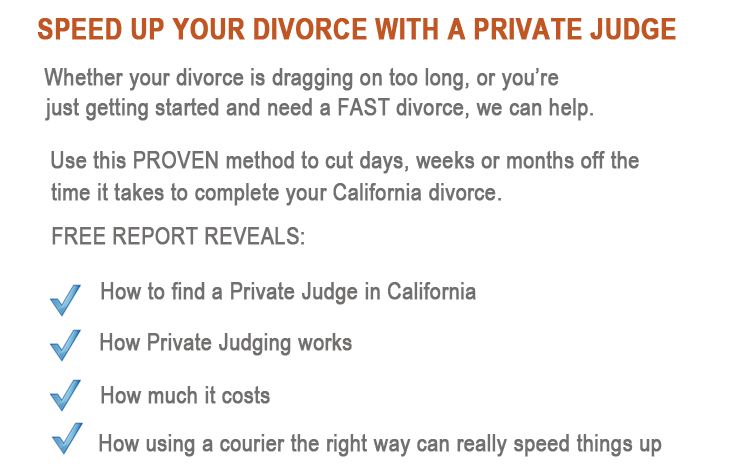 Is your divorce taking too long? Delays caused by trying to settle disagreements in court can bog your case down for years, whereas even when all is settled and all your paperwork is complete, delays in processing paperwork in underfunded and understaffed courts can take many months (5 to 12) in busy counties and several weeks in even the fastest counties. See details in the free report. Our goal is to show you how to avoid or at least minimize all unnecessary delays.